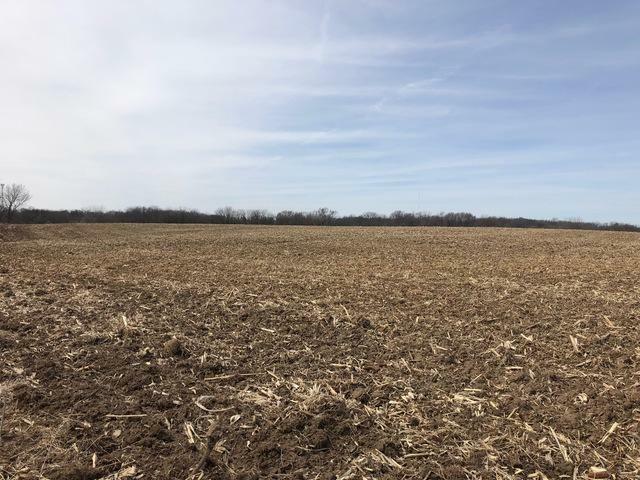 Farm in Dixon City Limits with 71 Acres MOL. Approx 48 Acres MOL tillable. Land is leased for 2018. More acreage may be available and/or could be divided. Property is located on the SW Corner of Section 31 Dixon Township.